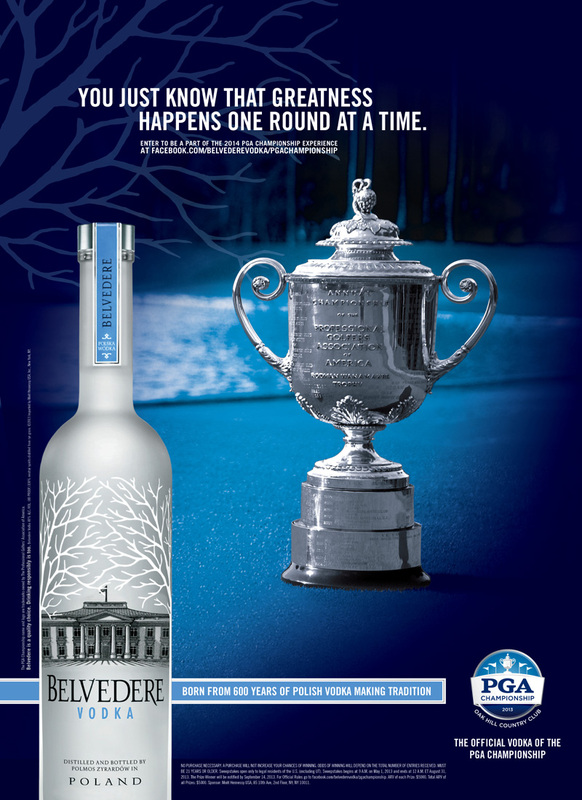 Belvedere hit a perfect shot when it was named Official Vodka of the PGA of America and the PGA Championship, joining the elite club of partners to two of international golfing’s most prestigious institutions. 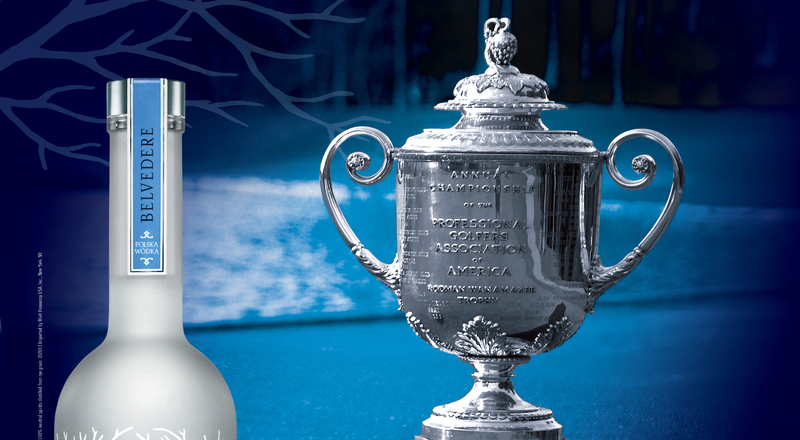 The luxury vodka maker was on hand at the 19th hole to toast Jason Dufner, winner of the final major tournament of the 2013 golf season. The world’s first super premium vodka, Belvedere has brought distinctive excellence to vodka. Its partnership with the gold standard in the game of golf is a natural fit, and Belvedere is proud to be a sponsor of the Professional Golf Association (PGA) of America. 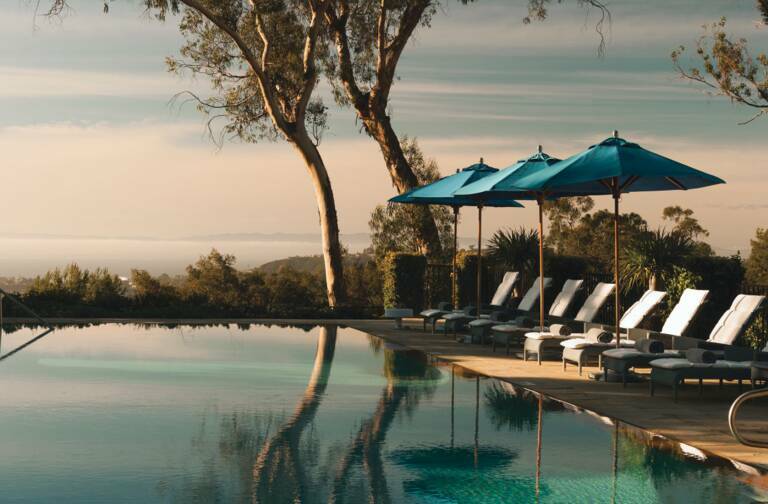 Belvedere’s partnership with the renowned golf institution runs until the end of 2015. The PGA, which will soon celebrate its centennial, is the governing body of professional golf in the United States. The association organizes the PGA Championship, the final major tournament of the golf season. During the first year of the sponsorship, Belvedere has highlighted its links with the tournament through an integrated marketing campaign that features advertising, social and digital media activation and a series of local events. This winning mix culminated with celebrations following Jason Dufner’s first major title.